A BMD Plug gage is a self-indicating, self-centering, high precision measuring instrument. They can be used to measure both static and dynamic characteristics of a bore. Typical applications include checking for dimensional deviations, and shape defects inside a bore. 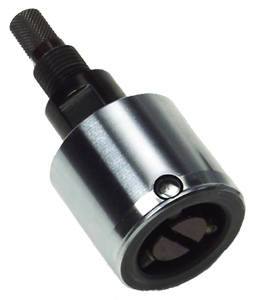 BMD Plug gages are easily applied in manual and automated gaging scenarios. A wide range of accessories can be used with BMD Plugs to satisfy your gaging requirements.